Linda “Lynn” Spidle, 65, of Phenix City, Alabama, passed away peacefully at her residence on Tuesday, April 02, 2019, while surrounded by her loving husband and family. Funeral Services for Mrs. Spidle will be held at 11:30 am EST on Friday, April 5, 2019, at Vance-Brooks Funeral Home, Phenix City Chapel with Rev. Travis Shephard and Ms. Judy Wolfe officiating. Interment will follow at Ft. Mitchell National Cemetery. The family will receive friends on Thursday evening from 6-8:00 pm at the funeral home. 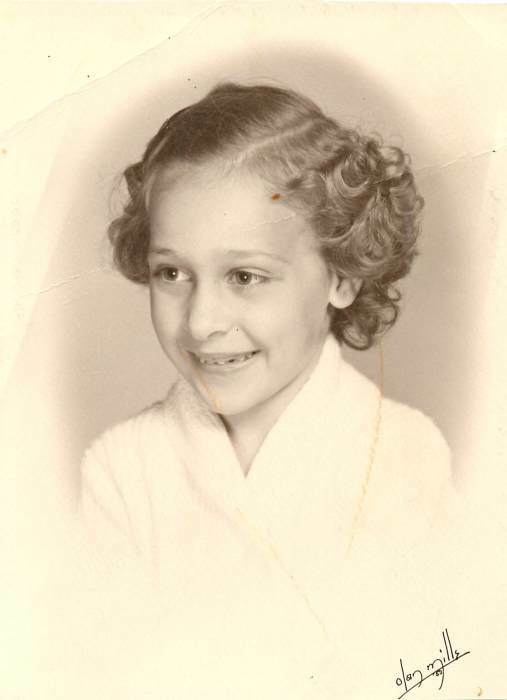 Linda, who was known by her friends as “Lynn” was born in Columbus, GA to father John L. White (Dec) and mother Mary Daniel White. She worked for Phenix Regional Hospital as a phlebotomist until she retired. Linda enjoyed traveling with her husband, playing bingo and going to gambling casinos. But above all, she loved and enjoyed her time with her family. In addition to her father, Linda was preceded in death by her step-father Johnny Hammett. Mrs. Spidle is survived by her mother Mary Daniel; a loving husband of 33 years Edward Spidle; one son Shannon Riley and his wife Michelle of Phenix City, AL; two sisters Judy Ann Sheppard of Phenix City, AL and Teresa Holloway of Laurel, MS; one granddaughter Brittany Lee Riley and many extended family members. The family would like to say a very special “Thank You” to Michelle Riley who has unselfishly provided countless hours of caregiving.